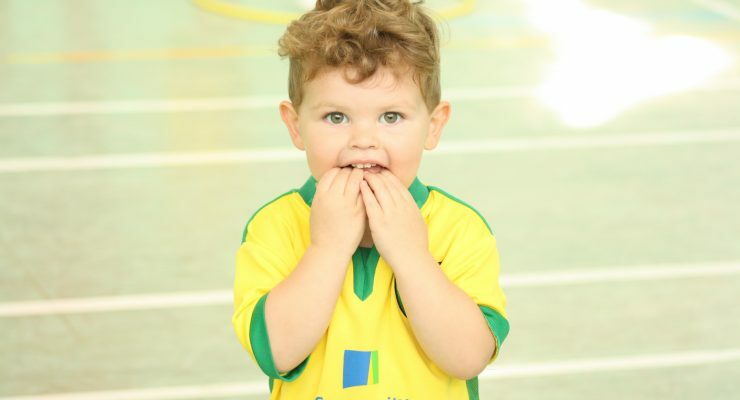 Sporty Tots is a fun introduction to sport for two to four-year-olds that develops balance, co-ordination, sending, receiving and striking skills. 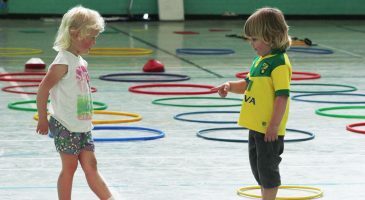 During the weekly sessions, coaches use a variety of games and activities to engage the children, while parents are also encouraged to join in. 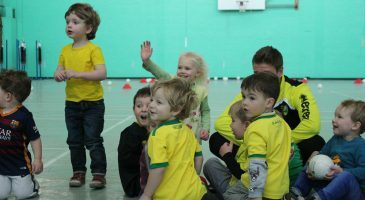 The coach:child ratio is high and our coaches are qualified in a range of sports and are experienced in working with children of all ages and abilities. Book online below, four weeks before the start date of each course for a discount on the listed price.